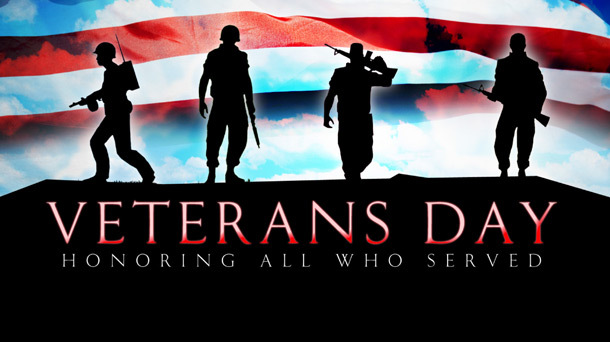 Happy Veterans day to everyone! Going into the service is not only scary for the man/woman but scary for the family all together. Men and women risk there entire lives solely to protect ours. That thought it hard to wrap your mind around. Thinking that someone you’ve never met it out in an area they’ve never been fighting people they don’t know just to protect you and me. Veterans will be honored across Tampa Bay at Veterans Day parades, ceremonies, and other events on Friday, Nov. 11 (veterans day). In these difficult times where protesters storm the streets due to our recent president elect, we need to come together and show our veterans that no matter what is happening politically they are our heroes indefinitely. For the family’s of our dear veterans i would like to thank you for the courage you’ve had by supporting your personal veteran. Today should be a day of love and remembrance for those we have lost. The people that gave there life so that ours could be more safe. 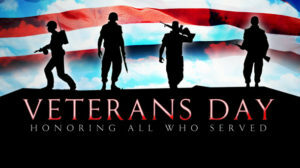 Go out today and show your love and support for those who have fought hard for this country! ← First time homeowners program!